It’s hard to believe that the 1980’s began over 35 years ago, and a lot of things that feel like they happened just yesterday, were, in fact three and a half decades ago. MTV first launched in 1981, and Prince Charles and Princess Diana were married that same year. In 1983, McDonald’s introduced the Chicken McNugget. Two years later, the first version of Microsoft Office was released, and in 1987 the antidepressant Prozac was launched in the American market. 1989 brought the longest running cartoon, The Simpsons, to viewers and the Berlin Wall fell that same year. If any of those events sparked feelings of “I remember where I was when that happened“, you’re not alone. 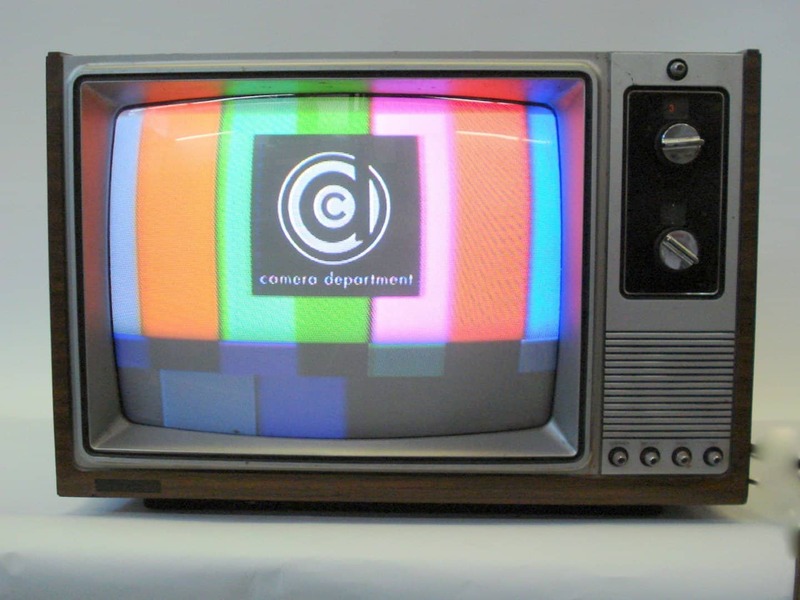 However, with parts of the 1980’s being over 35 years ago, there are surely readers who weren’t alive for any of them, let alone remember what everyday products looked like then. If you were around to use these things for yourself in the 80’s, seeing these 14 products again will be a nice trip down memory lane. Or, if you didn’t experience these things for yourself, you’ll probably have a new appreciation for the technology we have today. 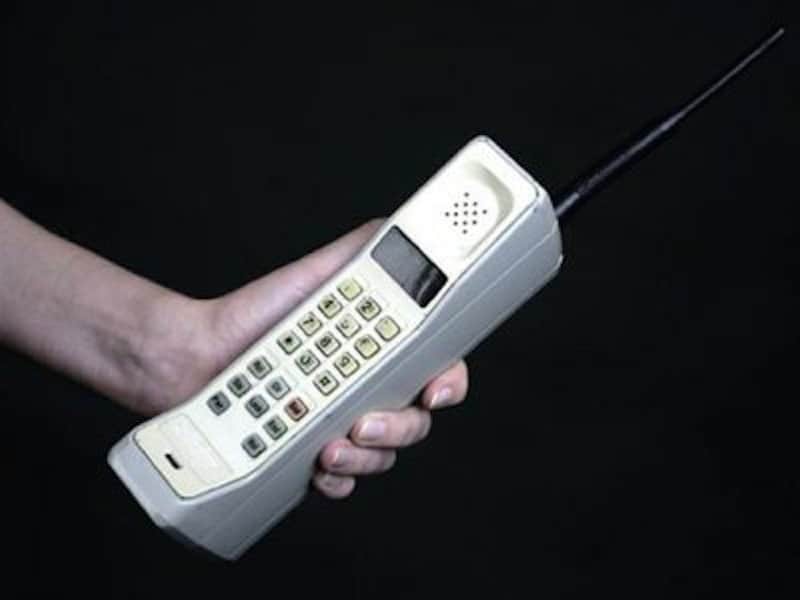 Motorola launched the first hand-held cellphone in 1987, and cellular technology hasn’t slowed down since. A far cry from the slim and lightweight cellphones we have today, it’s very hard to imagine fitting a phone like this in your pocket. The ease of bringing your computer with you wherever you want thanks to its lightweight and portable design didn’t always exist. 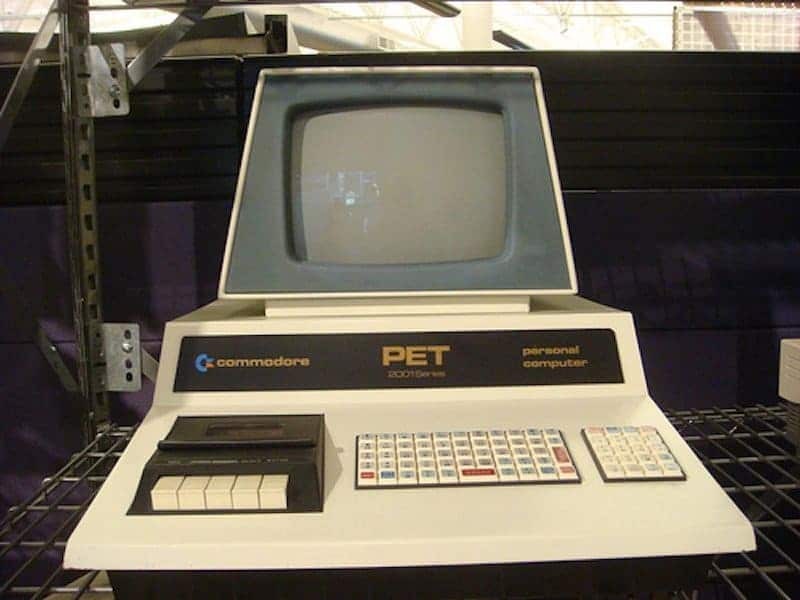 In the 1980’s, most computers looked something like this, and surely weren’t easily portable. 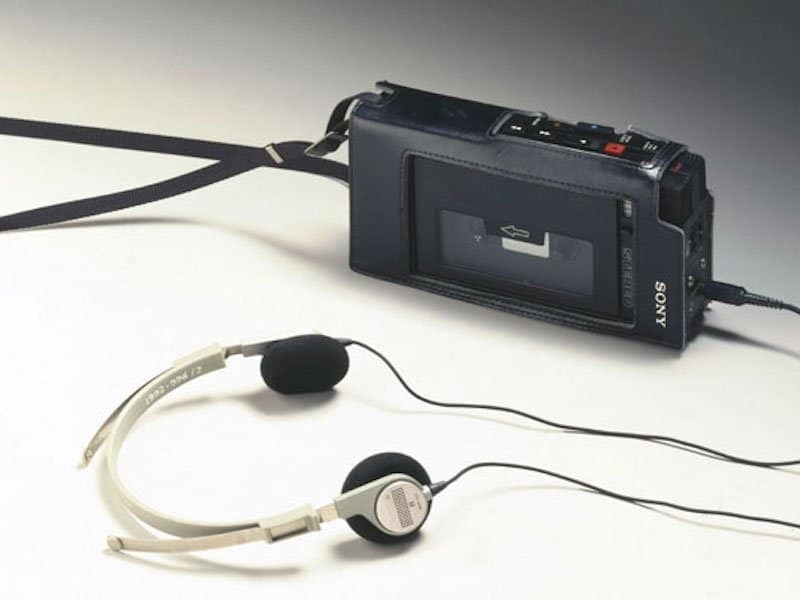 The Sony Walkman was the 1980’s answer to what the iPod is for us today. 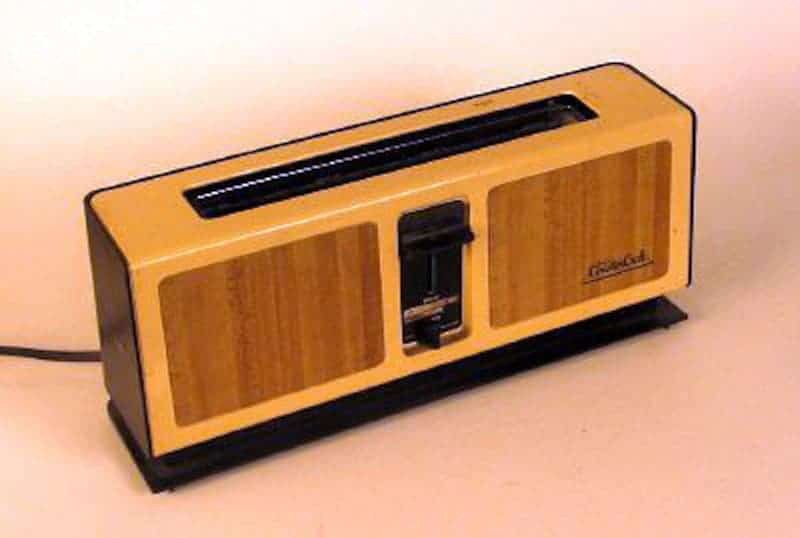 These were once considered to be the most important thing to bring with you when you left the house, and they sparked a musical revolution in many. Big screens, flat screens, curved screens, or even 3D screens are the new ideal features when it comes to television sets. In the 1980’s, just having a clear picture was often considered a real treat in many places. 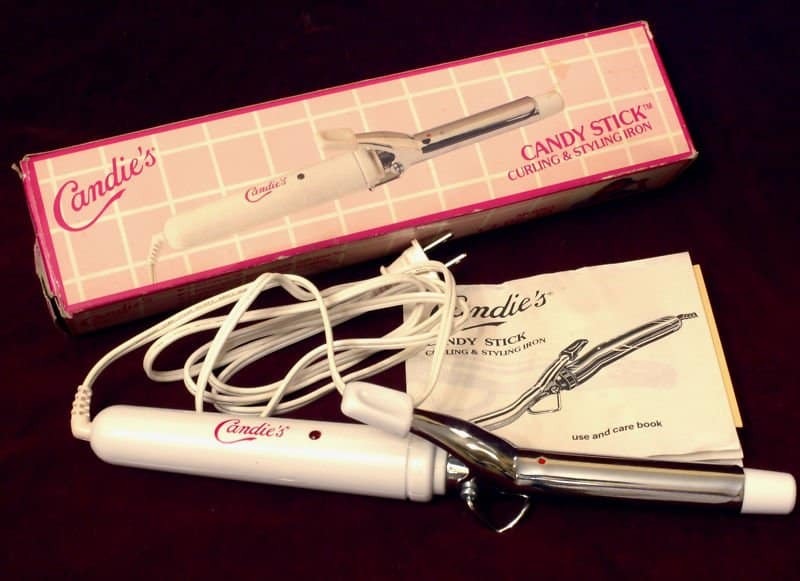 Curling irons in the 1980’s looked more like toys than hair-styling tools, and they certainly didn’t heat up in 20 seconds the way many do today. 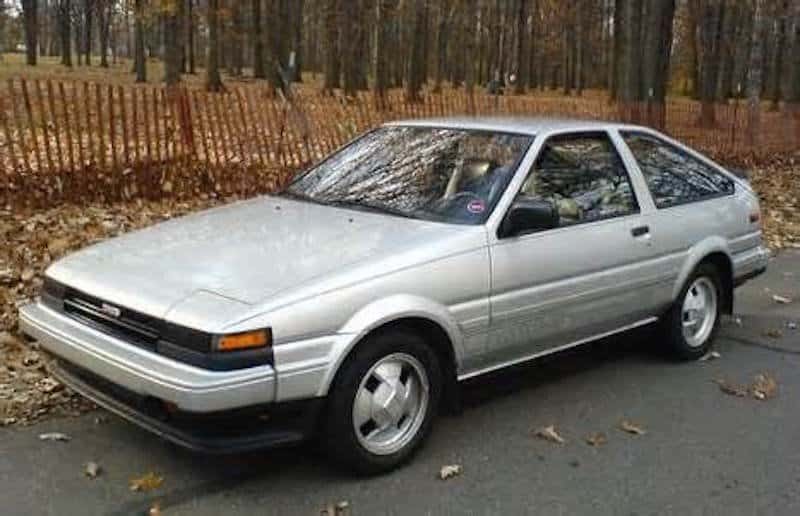 You’ll still see a few cars on the road today that look like this one from the 1980’s. Though they don’t have the technological or comfort features that many cars do today, they have still come a long way from vehicles manufactured in the early 1900’s. 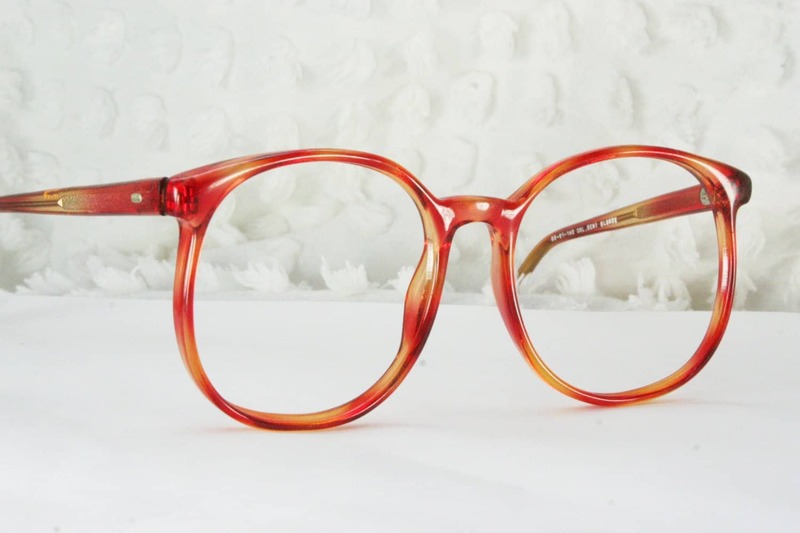 While glasses that look something like this – with big, colorful plastic rims – may be making a comeback today, this is what many pairs looked like in the 1980’s as well. Do you rely on your cellphone for checking the time? That’s not uncommon, and many people don’t wear watches at all now. 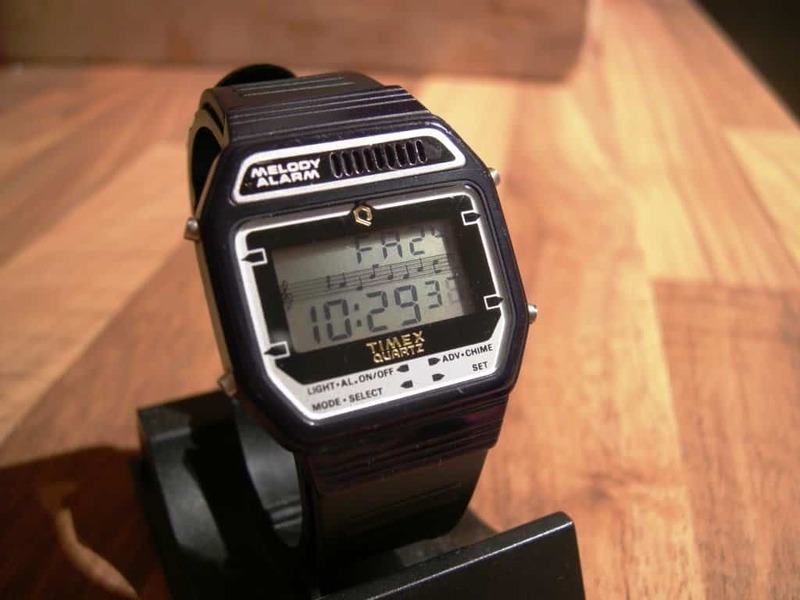 In the 1980’s, digital watches like this were the stylish and technologically trendy way to tell time. It kind of looks more like a medieval torture device than a food prepping tool, but this was a pretty run of the mill toaster in the 1980’s. 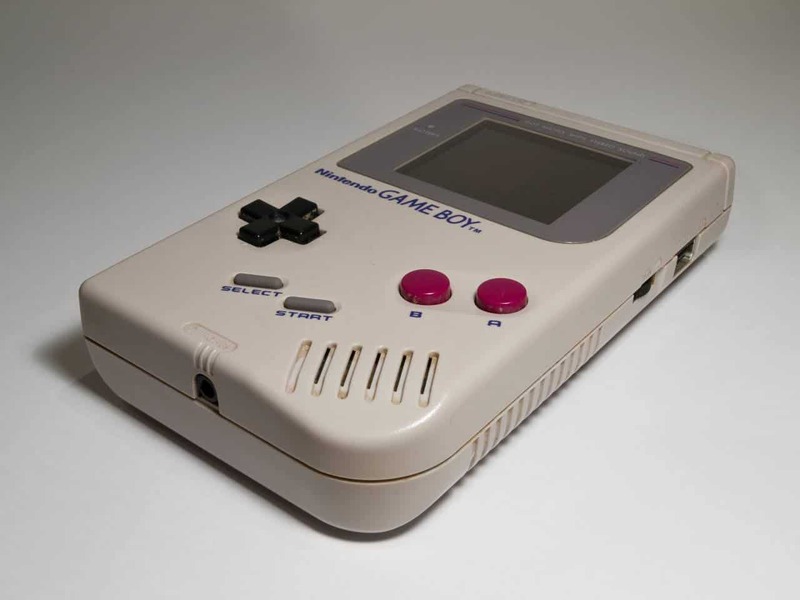 Children often play the majority of their video games on iPads or iPhones these days, but in the 1980’s, a Gameboy was the most popular gaming device. The beauty of smartphones is having a phone, a music player, a camera, and much more all in one place. Cameras in the 1980’s often looked something like this. 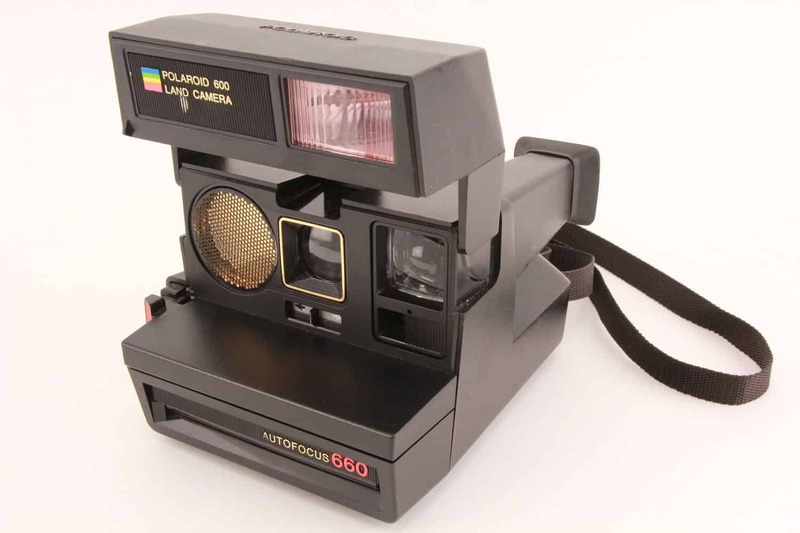 This same Polaroid camera is now making a come-back and are highly sought after. 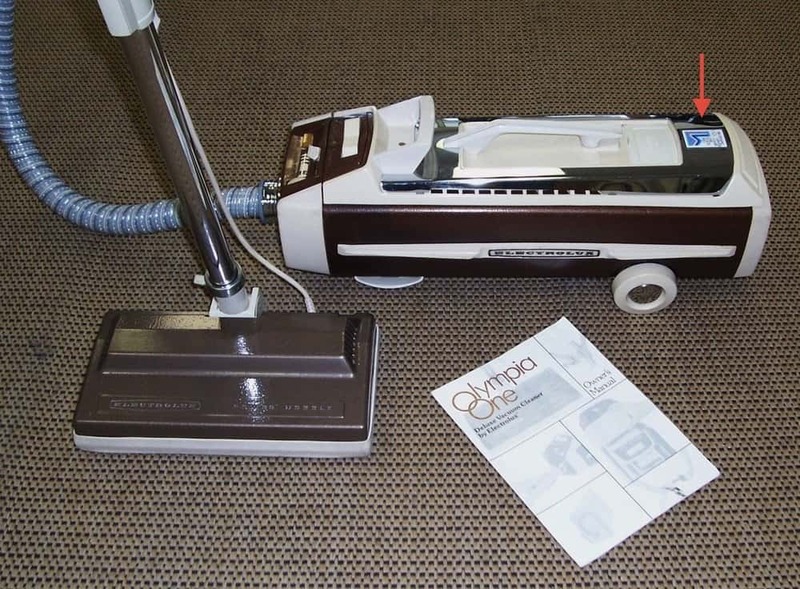 This vacuum from the 1980’s might look like a bulky monstrosity to us today, but this was a top of the line vacuum in its day. 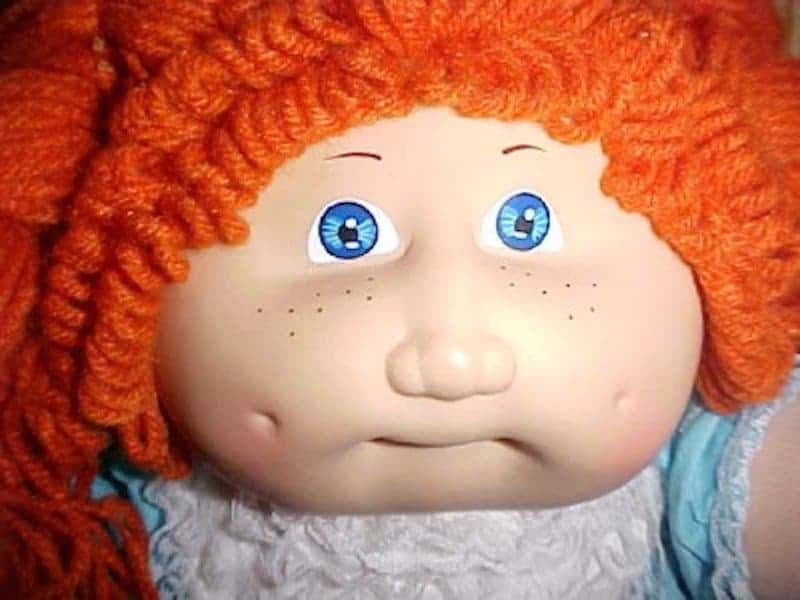 Cabbage Patch Dolls were all the rage in the 1980’s. People would wait in line for hours and pay top dollar to find the exact one they wanted. Many people held on to these dolls and are reminded of a lot of fun childhood memories when they look at them. 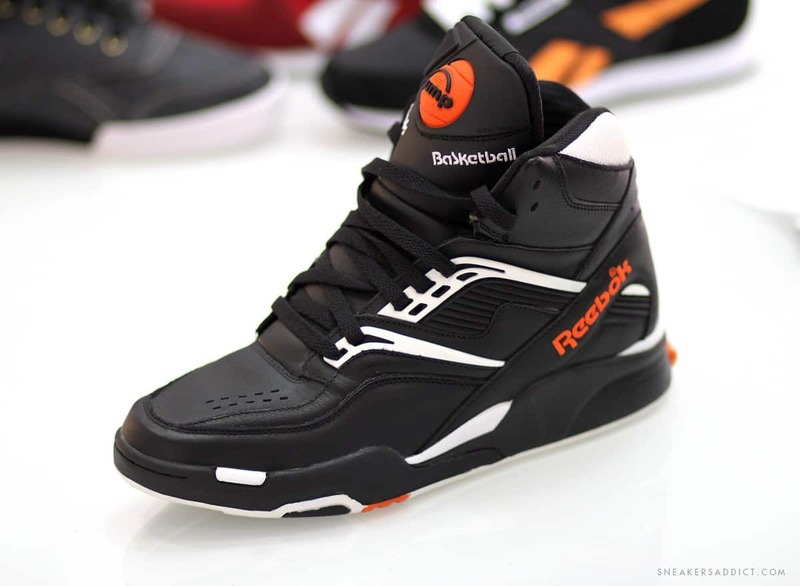 When Reebok released the Pump in 1989, it was the first shoe to have an internal inflation mechanism. This was definitely the most popular shoe of the time for athletes and teenagers alike.